Modern leisure vehicles have come a long way and now offer the height of comfort, style and luxury for the discerning modern traveller.. There are now any number of ways to enjoy the great outdoors without sacrificing home comforts. Choice has exploded in the past decade and today the freedom offered by self-catering and the delight of enjoying your own slice of outside space is matched by the stunning range of options on offer. Whether you are staying in one of the many luxuriantly appointed holiday caravan homes or a touring in a modern caravan or motorhome there is no question of not enjoying the same comforts as at home! 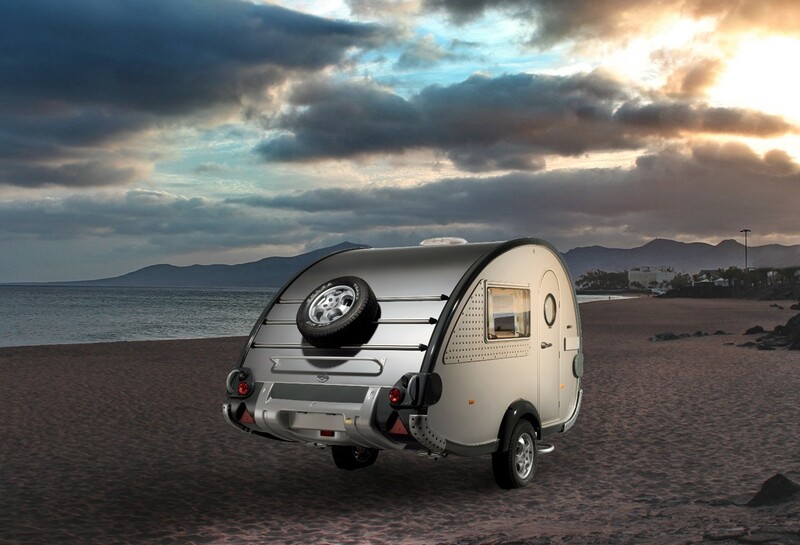 Often even the tiniest caravans are kitted out as standard with microwaves, fridge-freezers, heating and air con. Plus, they excel in modern ergonomic space-maximising features. You can have a fixed bed space for adults and children alongside permanent lounge-seating minimising hassle and allowing for maximum relaxing time whilst others sleep. A huge range of easy-to-assemble & inexpensive awnings enable you to expand beyond the walls of the leisure vehicle itself to accommodate extended families or friends - or just to leave muddy boots outside to save your carpet and cushions inside! In Britain, we are not blessed with guaranteed sunshine - but weather is not a barrier to a hugely enjoyable leisure vehicle holiday. It's how you are equipped to deal with it that is. Leisure vehicles themselves are water-tight and cosy and many parks and sites offer a whole host of wet-weather family entertainment options. There are copious sites too that are situated near to some great historical or geographical landmarks that often come into their own with a bit of atmospheric drama thrown in..
Read one person's notion of Living the Dream in an extended trip in his motorhome.